From small to large scale, we're expanding the possibilities of storage. Read about our latest announcements and activities. Learn about the awards we've won and read what reviewers are saying about our products. SanDisk iXpand Flash Drive scored an outstanding 4.5 out of 5 on Impulse Gamer. SanDisk has been recognized as one of VARIndia’s “Top 100 Most-Admired Brands” for 2016. Winners selected by Storage Visions editor, Dave Tyler, and select panel of experts. 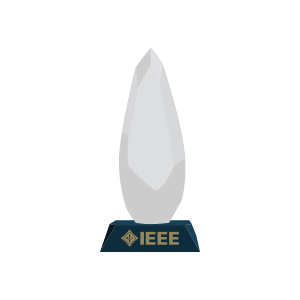 CES Innovation Awards honor outstanding design and engineering in consumer technology products. 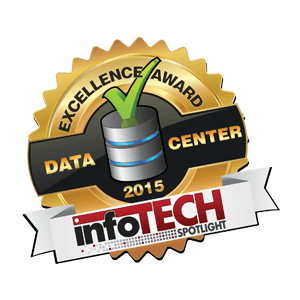 The award, hosted by TMC, recognizes the most innovative and enterprising data center vendors who offer infrastructure or software, servers or cooling systems, cabling or management application.